In this video tutorial we will show you how to update Twitter from computer. 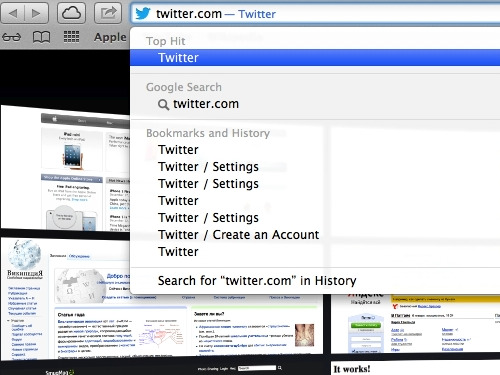 In order to update Twitter from computer, open your browser and go to “twitter.com”. 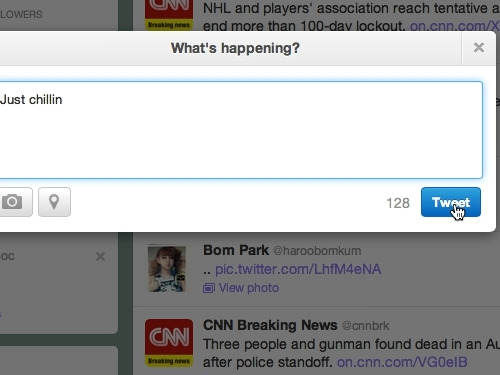 Click the “Compose new Tweet” icon and type the message in the appeared window. Press “Tweet” to send the message. 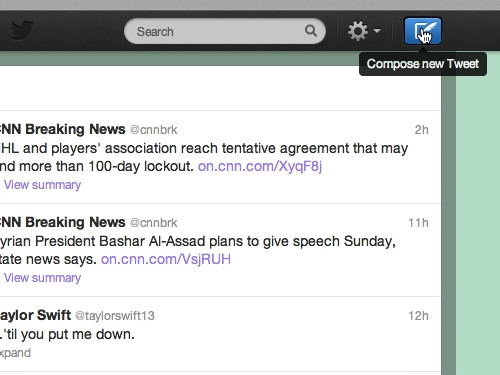 As you can see, your Twitter status has been successfully updated.